Yesterday, Verizon Wireless big boss Lowell McAdam told investors that when 4G hits, unlimited data plans won't make sense anymore. Instead, buying "buckets" of data—where you'd purchase a set number of monthly megabytes—is the model of the future. Just to be clear: segmented data plans like that might be ideal for Verizon Wireless, but they're the opposite for consumers who'll have to shell out overage fees. Especially when McAdam also conceded that the cost of carrying 1MB of data over LTE will be half to a third that of 3G data transfer. 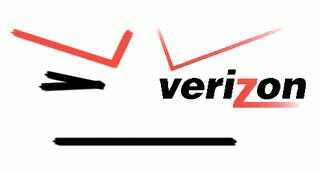 Some brighter news came out of the talk: Verizon's expecting three to five 4G handsets on their network in the first half of 2011, with calls originating from LTE phones being carried over VoIP by 2012.